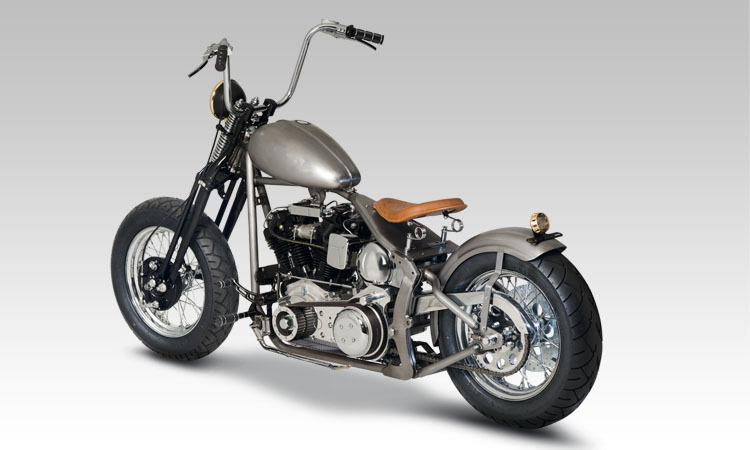 It is no secret that old is new again in the customizing world and the Bobber Style Harleys are more popular than ever before. 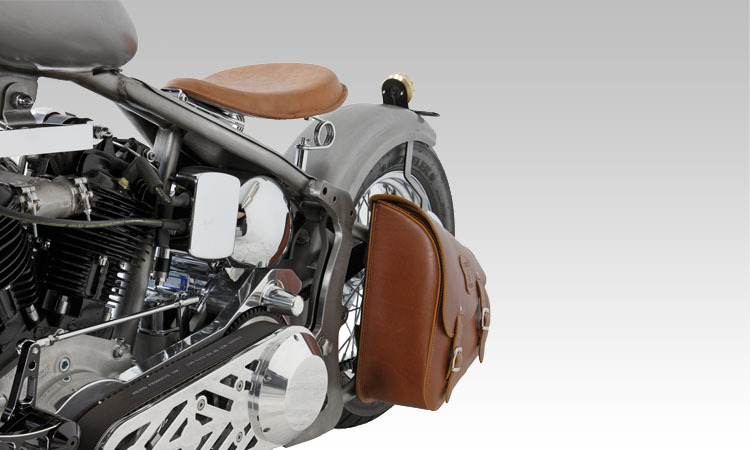 A brainchild of American World War II flyers returning to the USA that started racing these bikes on the roads are the inspiration of many custom bike builders today. But one thing Bobbers were definitely not made for: Comfort. 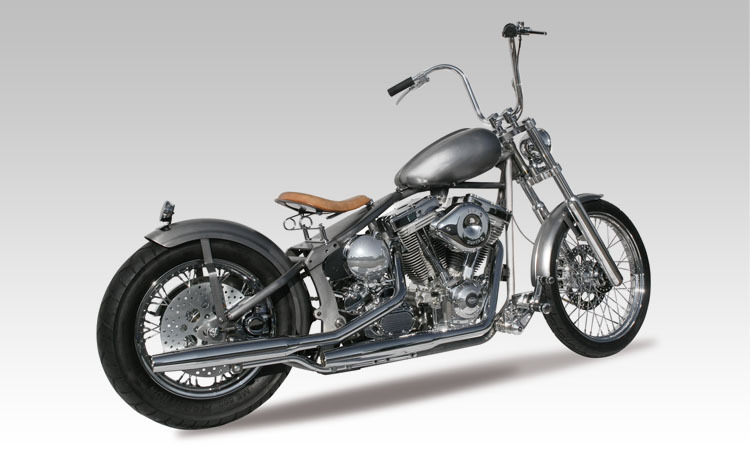 The Zodiac Softail Bobber motorcycle kit is a perfect combination of these “Old Skool” Bobber looks, but with 21st century comfort and reliability. 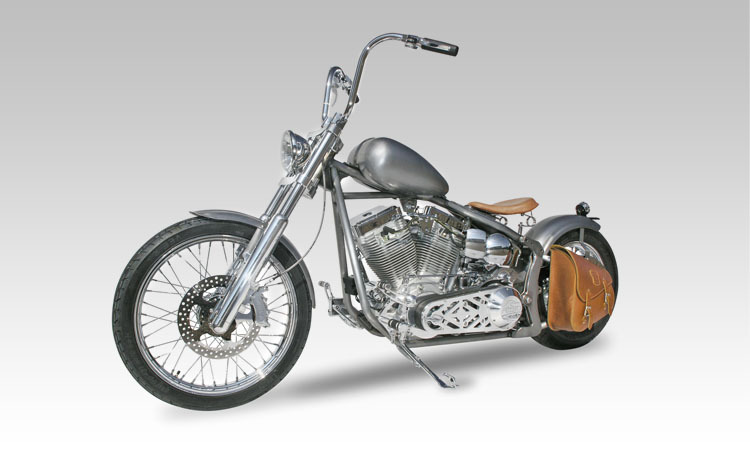 We designed this kit around the famous Kraft/Tech Softail frame with all the best components we could find. 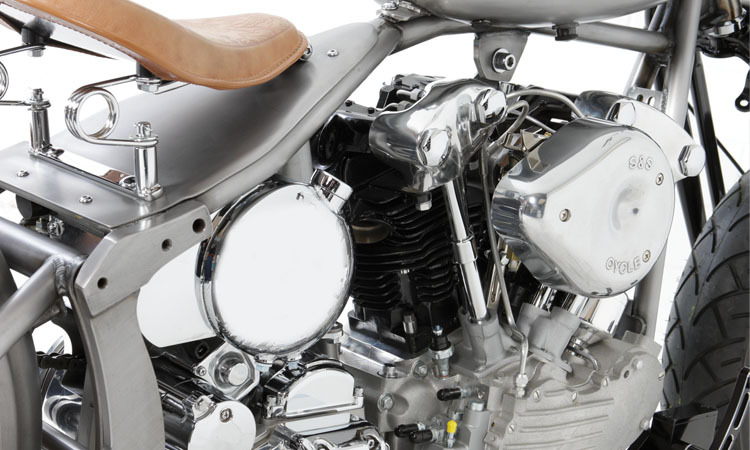 It is available with the S&S 80CI or 96CI Evolution-style engine with Super E carburetor and Super Stock ignition, and there is a Euro-3 version available with the S&S 113CI Evolution-style Euro-3 engine and BSL’s Euro-3 approved “Hot-Shot” pipes. Rivera/Primo re-designed their powerful 1 3/4″ SlimLine open belt drive kit to accept a billet belt guard inspired by the classic tin primary for this project. We fitted a “Slim Bubba” front fork with a Harrison “Billet 6″ caliper, all to give the bike a sleek and narrow appearance. To give it a custom twist, our popular Mustang Ribbed fuel tank with matching ribbed front fender are used, as well as our Zodiac Custom Products handlebar controls with petite switches and billet forward controls. The front wheel is a 2.15×21″ chrome rim with 40 spokes and a MH90 B21 tire, while the rear has a 3.5×16” chrome rim with 40 spokes and a 150/80 B16 tire. A modern 6 speed transmission is fitted, with a Tsubaki 530 chain to drive the rear wheel. For those who really want an authentic old appearance, we have a kit bike available with a Springer front end and the S&S 93CI Knucklehead-style engine. As this S&S KN-Style engine was also designed to take a state of the art alternator style electrical system the bike can still be equipped with a high-power battery and consequently a high power starter motor, which will make starting a lot easier. These package deal motorcycle kits are comprehensively equipped and competitively priced. Order it, Build it, Paint it, Ride it. * Some news will be send in English, even if another preferred language is selected.